Ships tomorrow if you order in the next 20 hours 25 minutes. 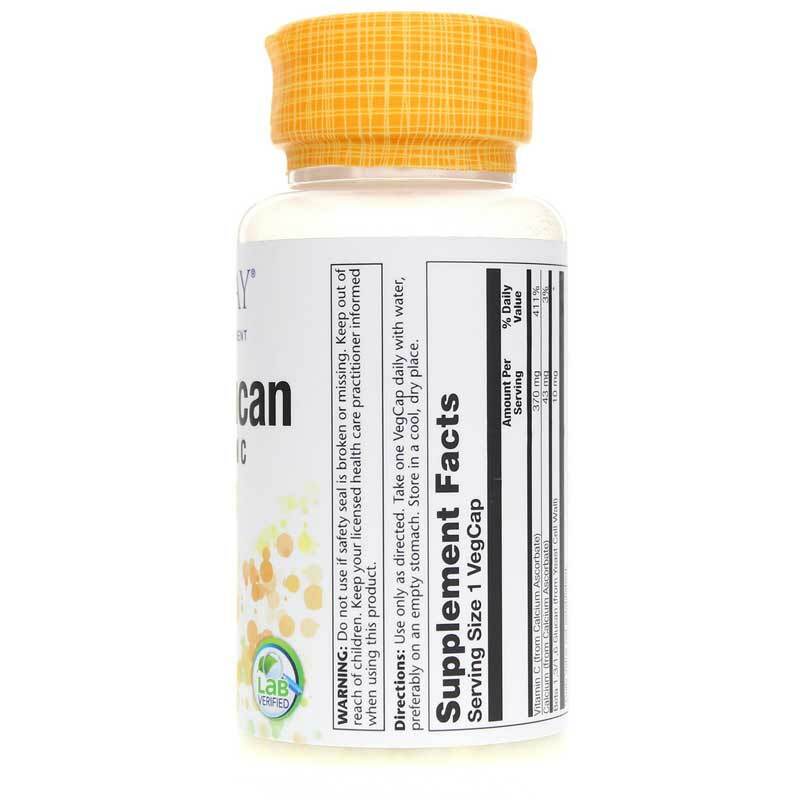 Beta glucan is a soluble fiber that is dissolved in your digestive tract and creates a gel that provides a number of health benefits, including helping to keep your cholesterol at a healthy level. It is normally found in foods like yeast, cereal grains, and shiitake mushrooms, and is not produced by your body. 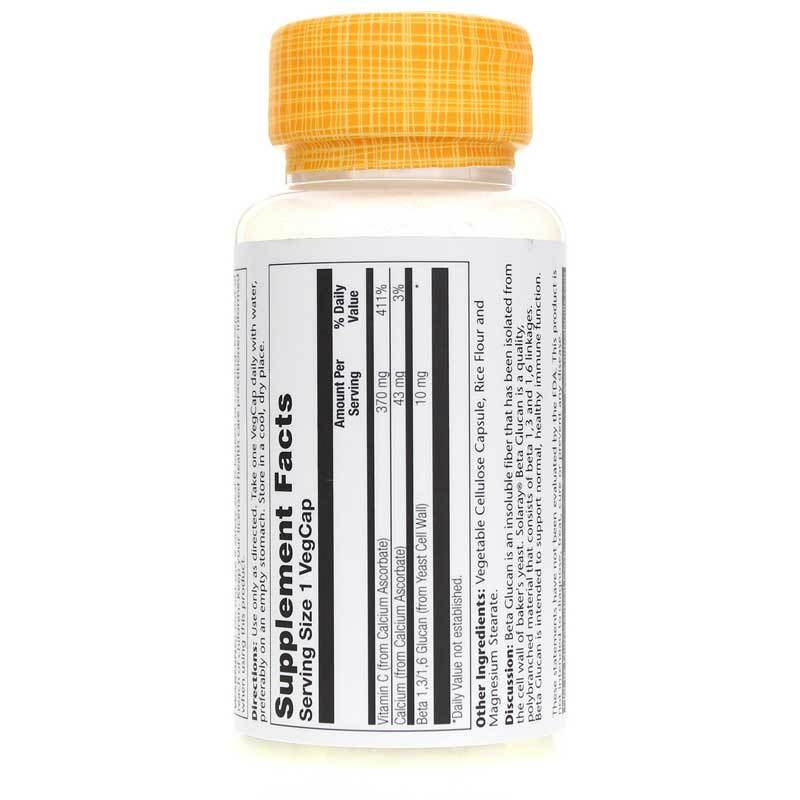 Solaray offers Beta Glucan, a natural support supplement that provides beta glucans 1,3 and 1,6, vitamin C, and calcium to help boost your overall health. Make the choice to support your health the all-natural way. 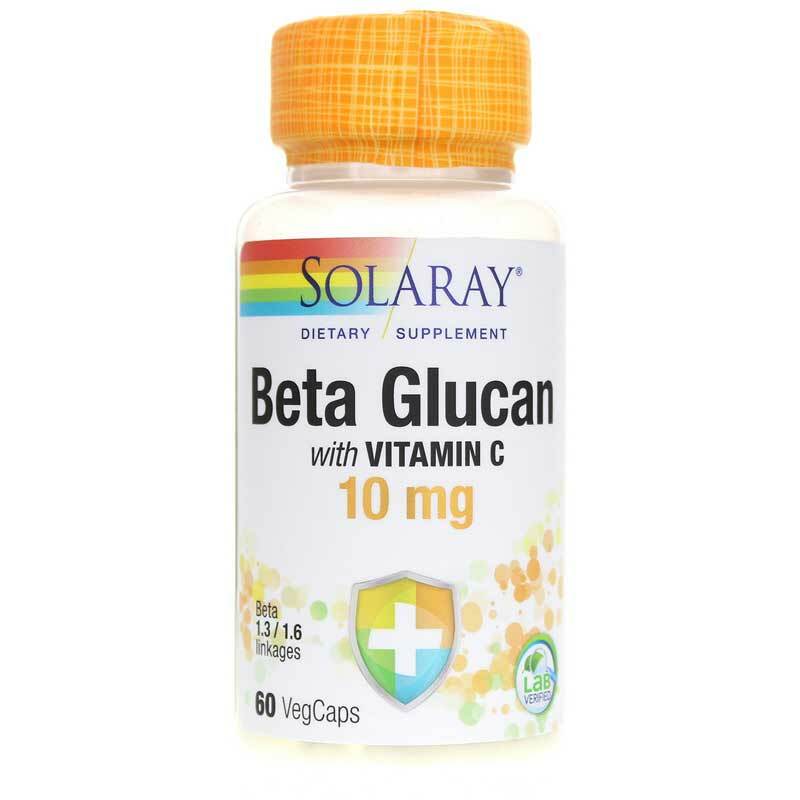 Choose Beta Glucan from Solaray today, and see the difference it may be able to make for you. Order now! Adults: Use only as directed. Take one VegCap daily with water, preferably on an empty stomach. Store in a cool, dry place.